Things you should know about your home Internet connection: How to be sure it is safe and waste no time calling tech support. We discuss what public IPs are, why you might need one, and the risks involved in using them. We explain what a guest Wi-Fi network is, how to set one up, and what video game consoles and other IoT devices have to do with it. Do you take your smartphone to lunch with you? How about the shower? How addicted are you, really, to always staying online? Take this quiz and find out. Privacy is one of the hardest things to find today — and one of the most prized, especially online. Most people, even those not technologically adept, are concerned about the amount of personal information that is being harvested by governments, corporations, third-party advertising agencies and/or unethical hackers. 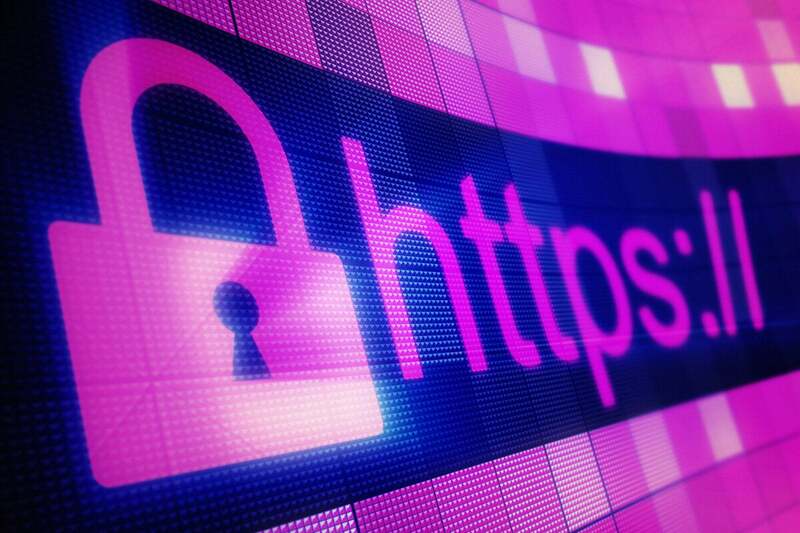 Almost half of the most-visited websites open visitors to potential dangers. What can you do? 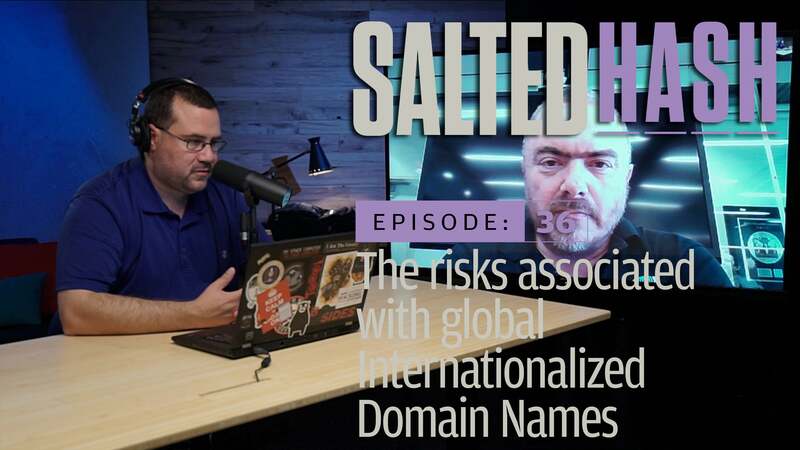 Paul Vixie, CEO of Farsight Security, explains how global Internationalized Domain Names, or global IDNs, sparked the emergence of confusingly similar website addresses with nefarious goals — and how to combat them.